» Articles » WIMES specification – the differences between resilient hinge check valves and recoil resilient hinge check valves? WIMES specification – the differences between resilient hinge check valves and recoil resilient hinge check valves? 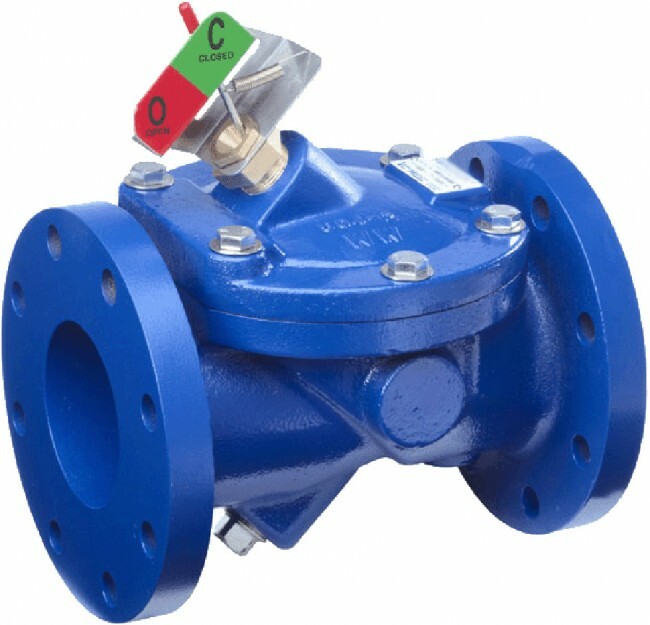 The Val-Matic Surgebuster swing check valve is a Recoil Resilient Hinge Check valve and has an additional component to the resilient hinge check valve - the patented Disc Accelerator.